Our Dental TeamWe are a highly professional team of experts on oral health for children and teenagers, as well as "special needs" children and adults. Our doctors are all members of the Philippine Dental Association (PDA) and the Philippine Pediatric Dental Society, Inc. (PPDSI). They are all highly educated and trained, and duly licensed. They all completed a special residency program on Pediatric Dentistry and have years of clinical experience in the field. Their competence to handle pediatric cases of every nature is beyond question. Our team of doctors is supported by a professional staff that is equally competent and with years of experience in their respective areas of work. 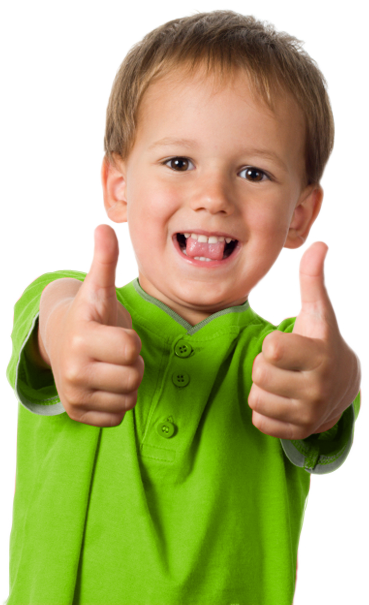 Your child can therefore be assured of a professional yet child–friendly environment. Come visit us, and get to know us better.